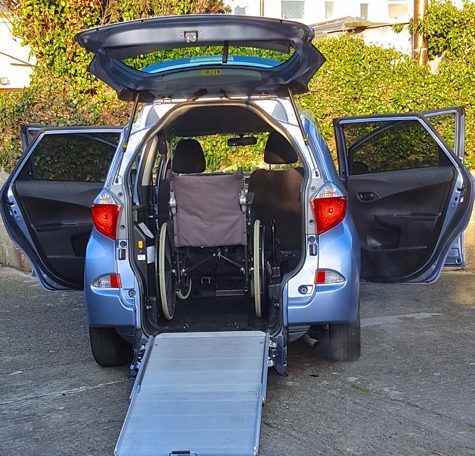 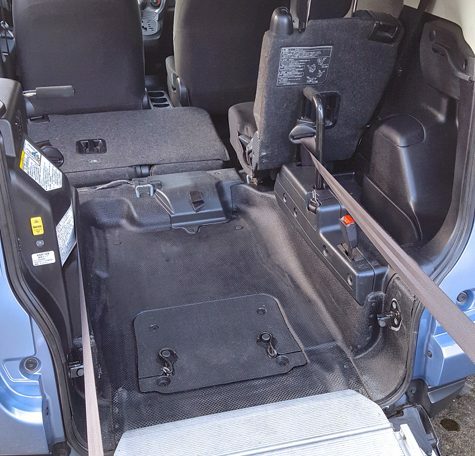 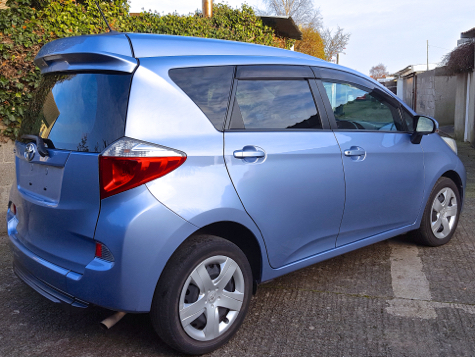 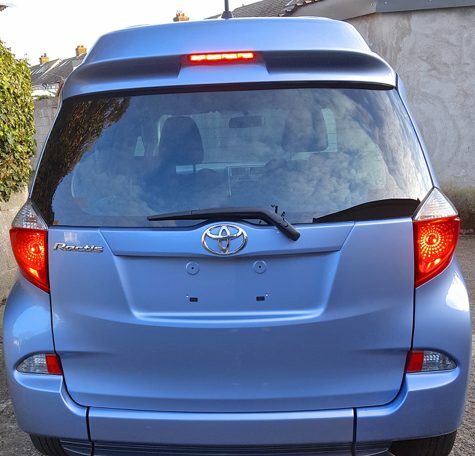 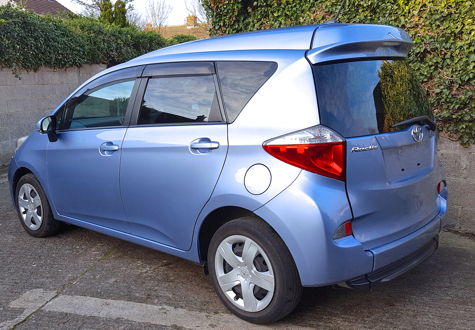 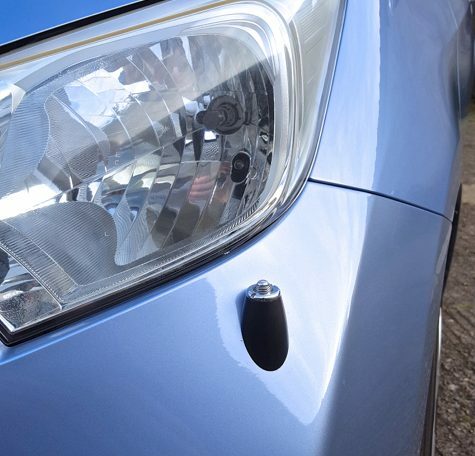 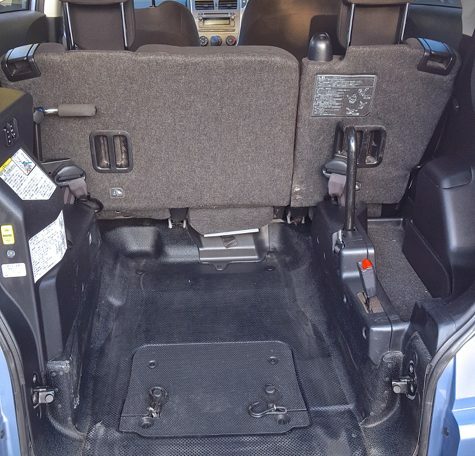 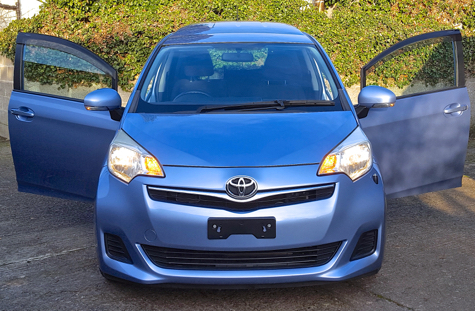 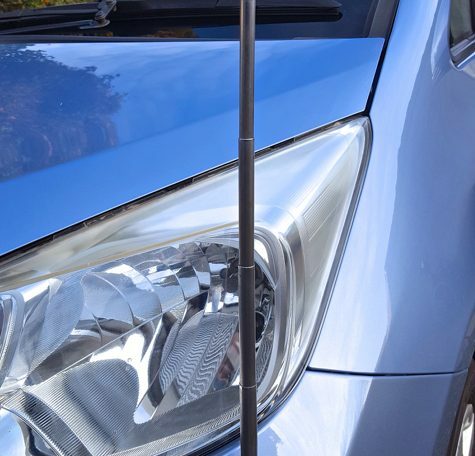 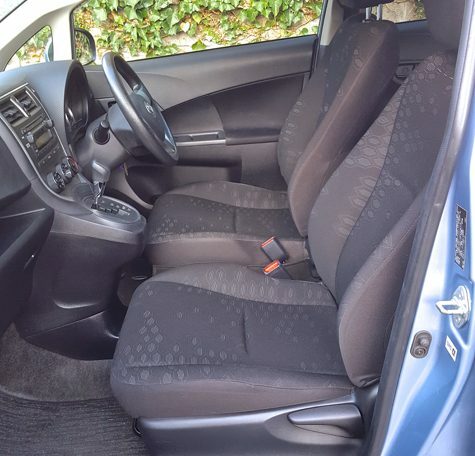 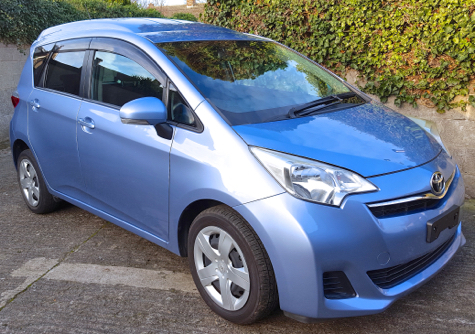 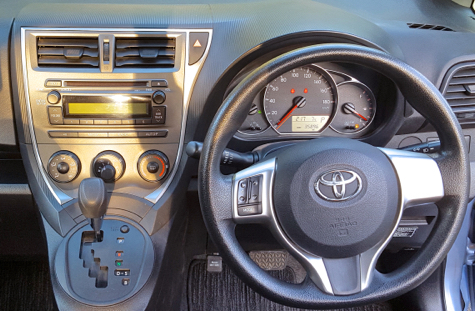 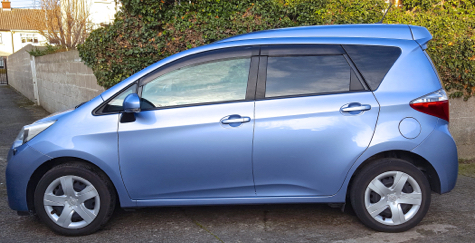 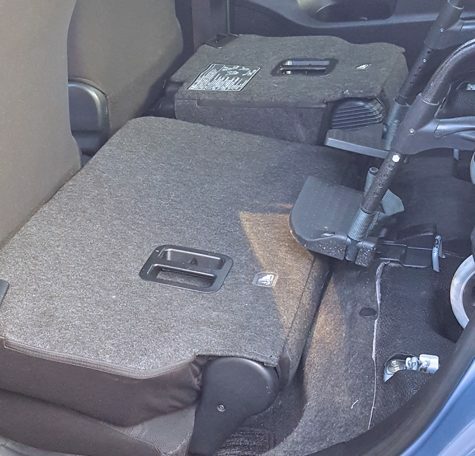 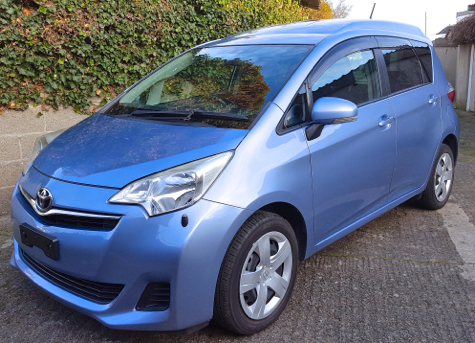 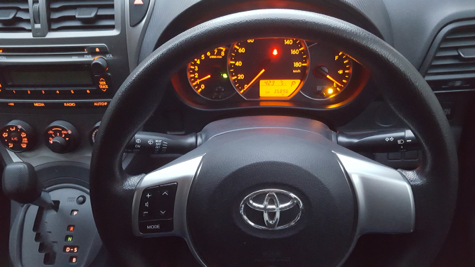 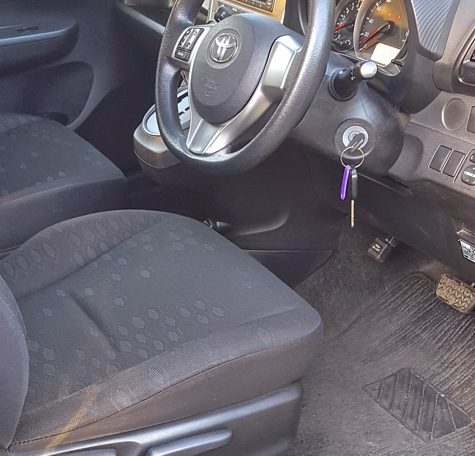 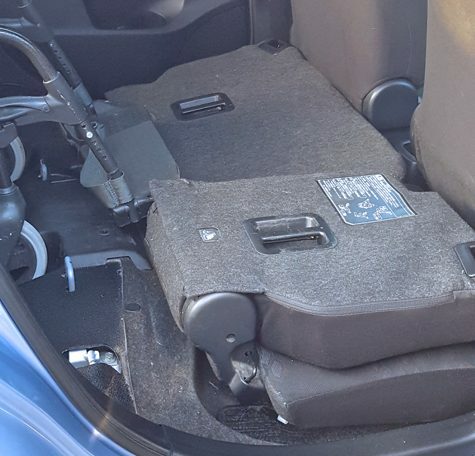 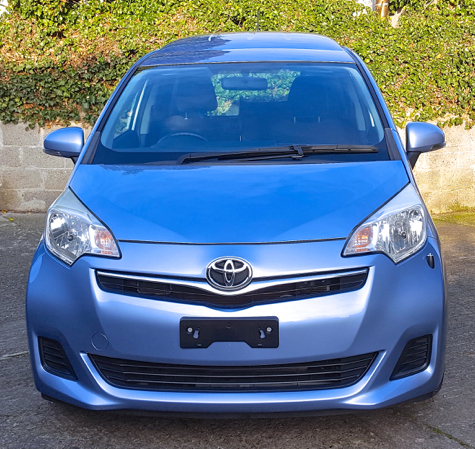 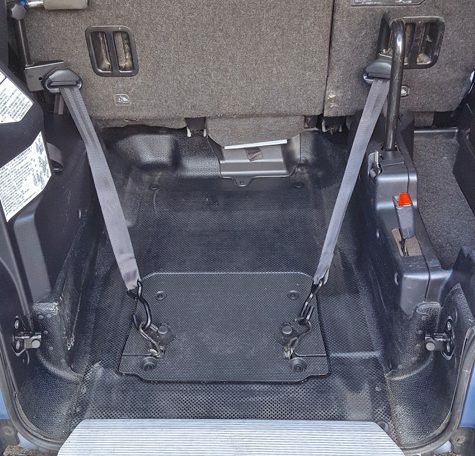 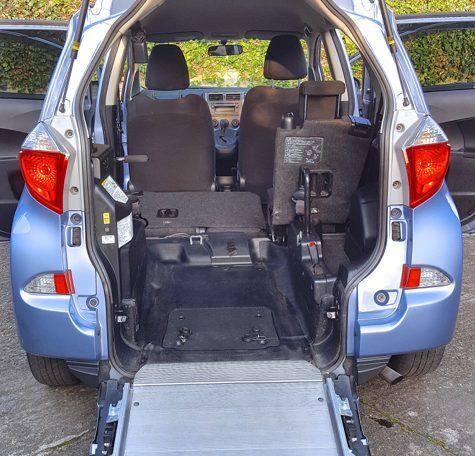 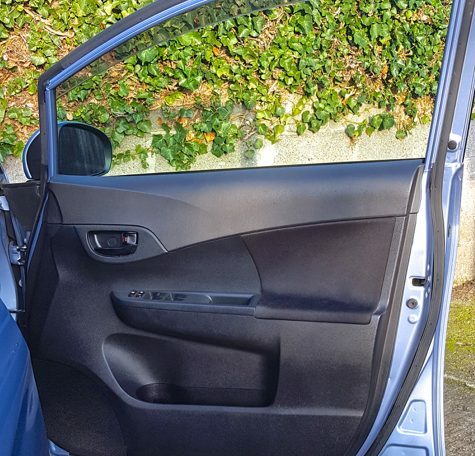 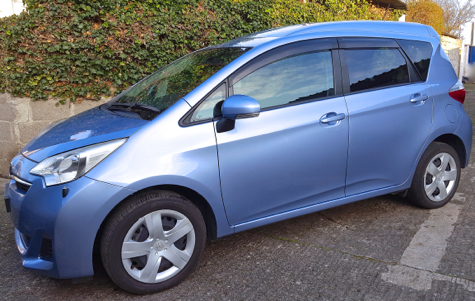 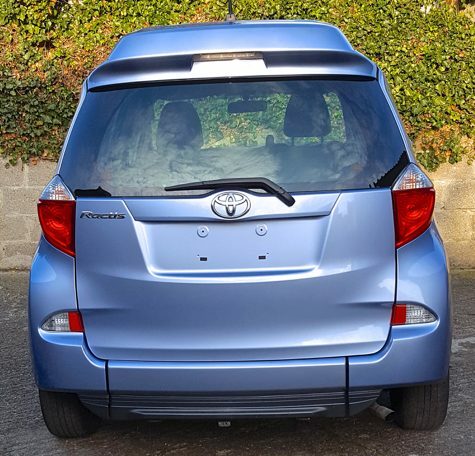 If you like a car that has both style and everyday practical functionality, then this Toyota Ractis Verso Wheelchair Accessible Car should tick all your boxes. 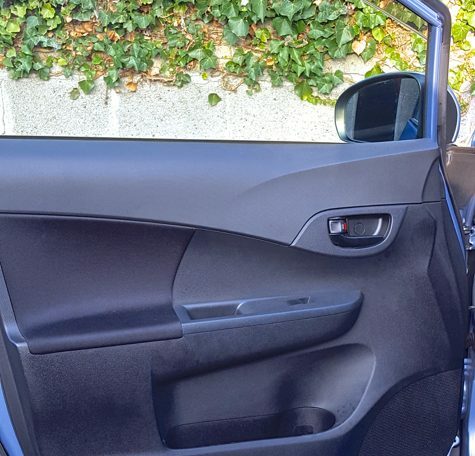 The car is an elegant combination of what genuine design and practicality can achieve when combined in such a way that the entire design process is focused on the end user. 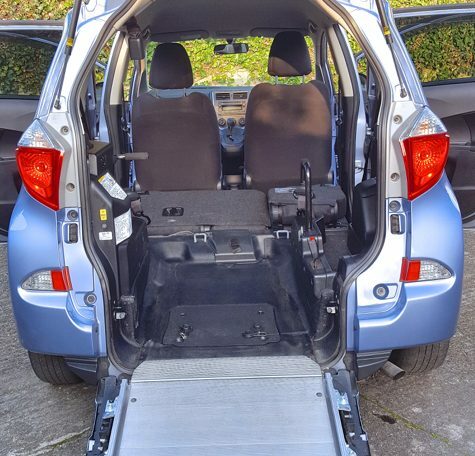 This wheelchair accessible car has a 1.3 litre engine and driven by an automatic 5 speed gearbox which ensures a smooth and fuel sipping traveling experience. 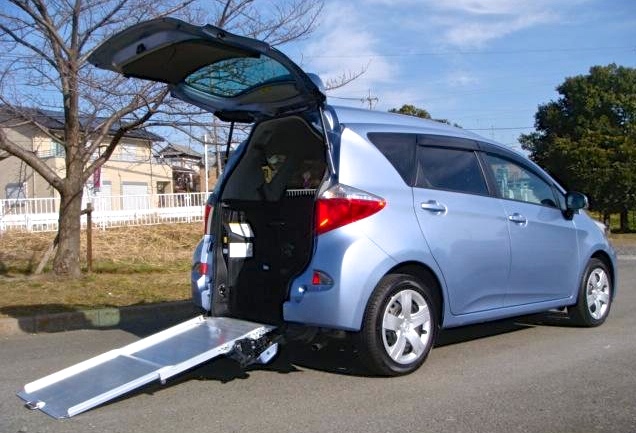 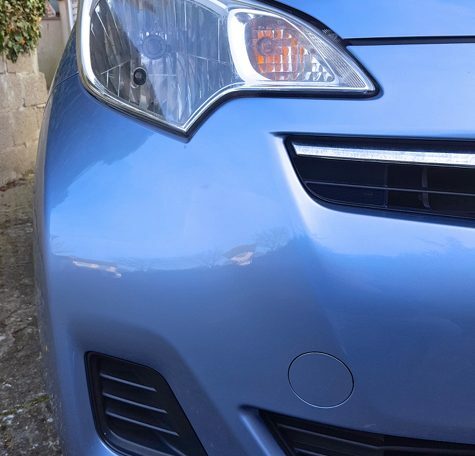 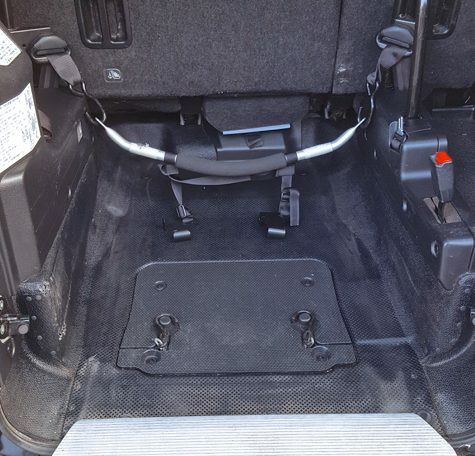 This car is fitted with the latest version of the Toyota kneel down facility, in that the rear end of the car is automatically lowered to make the ramp gradient as minimal as possible, and in this case, a mere 5 inches from the ground is what this car produces in ramp gradient. 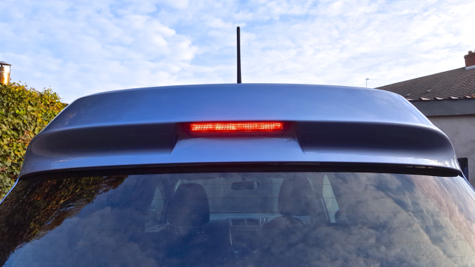 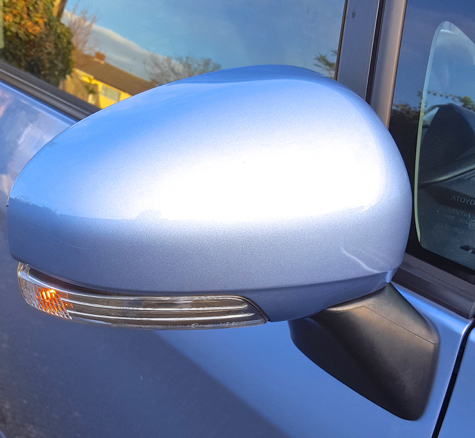 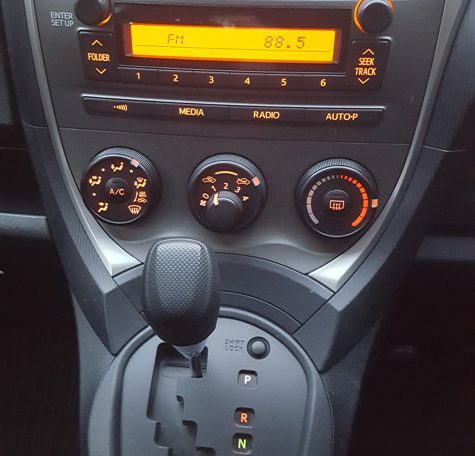 Once again all of this straight forward functionality is incredibly simple and easy to use and operate, you simply push a button, and the car does the rest! 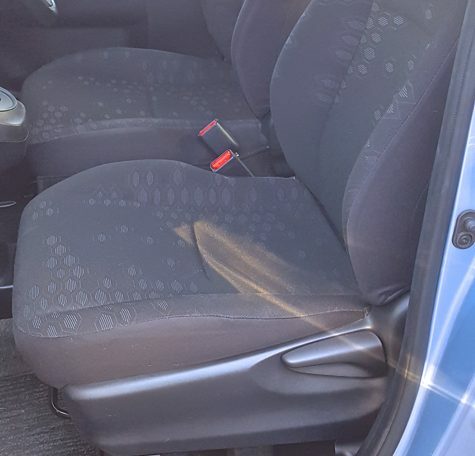 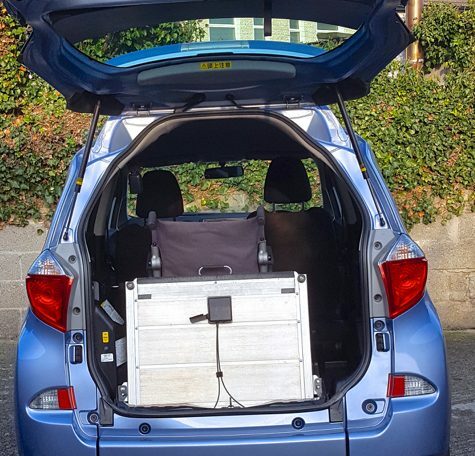 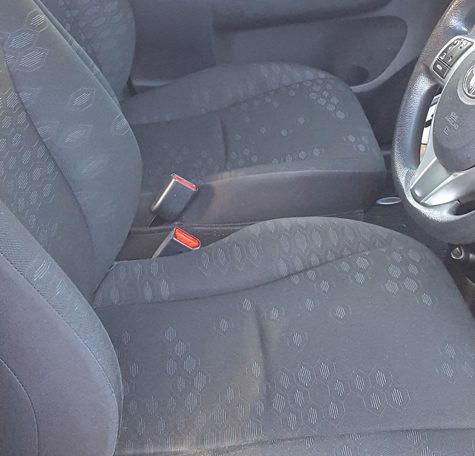 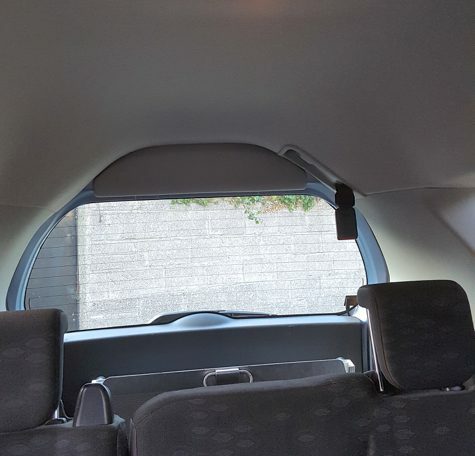 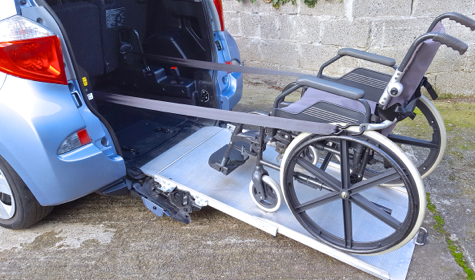 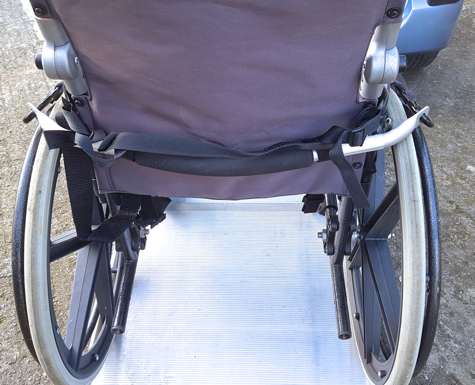 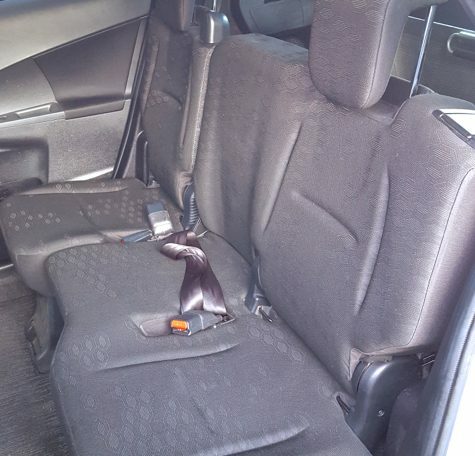 If you are interested in this wheelchair accessible vehicle or any of our other wheelchair accessible cars or minivans, please call Brian on 085-7547633. 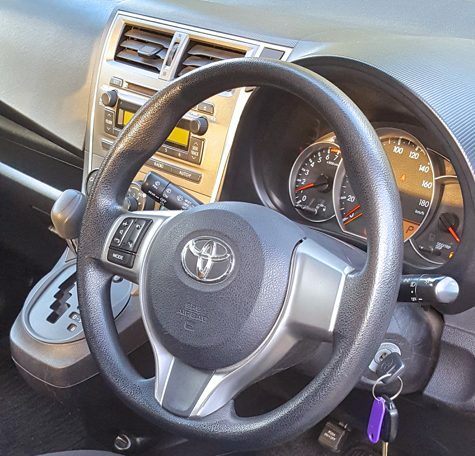 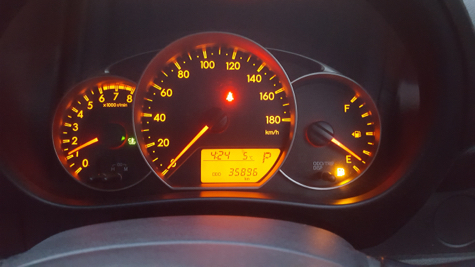 Actual kilometers per gallon / litre, will vary with spec options, engine sizes, driving conditions, driving habits and general overall vehicle condition. 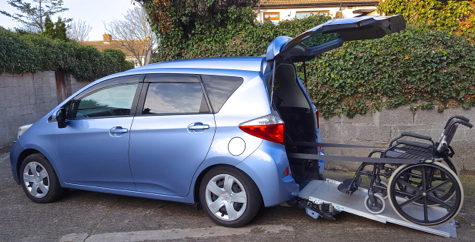 Coming Soon - A Real Must See!